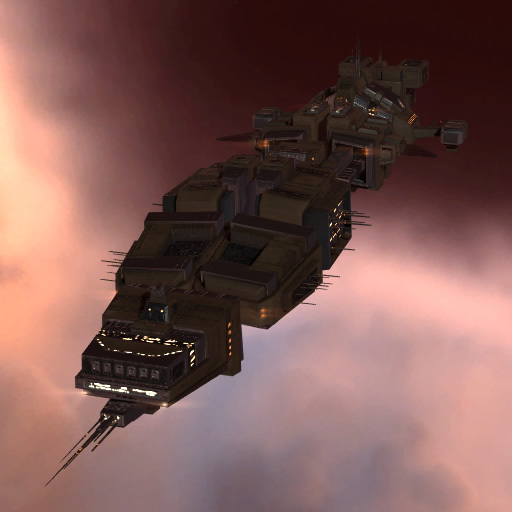 The Mammoth is the largest industrial ship of the Minmatar Republic. 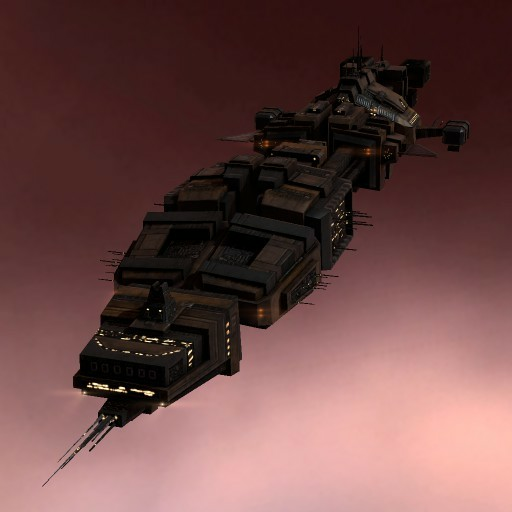 It was designed with aid from the Gallente Federation, making the Mammoth both large and powerful yet also nimble and technologically advanced. A very good buy.